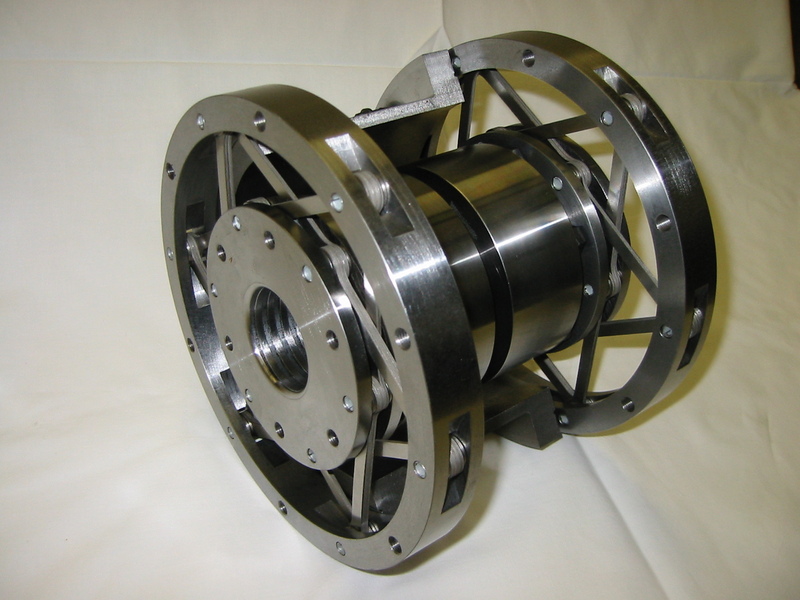 UltraFLEXX flexible couplings utilize some of the most innovative coupling technology in the world. It takes the design of the FLEXXOR shaft coupling to another level by using singular spokes also known as “struts” to carry torque between the inner and outer pieces. The UltraFLEXX coupling is, by far, the most flexible high-performance shaft coupling on the market. The UltraFLEXX spacer shaft couplings are designed to provide extreme flexibility in shaft coupling applications where either extreme misalignment occurs, or a small outer diameter is required. 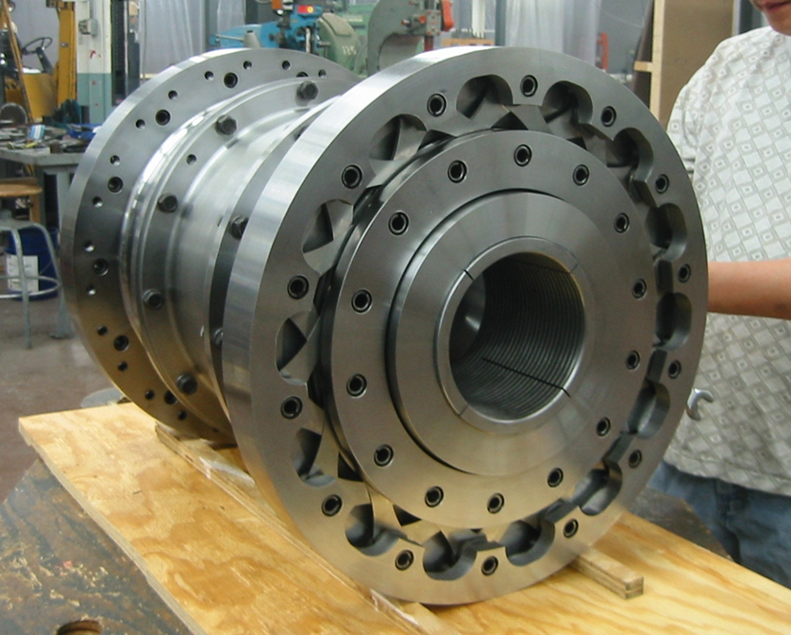 The angular and axial spring rates are far lower than any shaft couplings in the industry, which will dramatically reduce the amount of wear on seals and bearings. 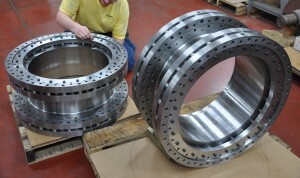 All coupled machines benefit from longer life and outstanding performance.